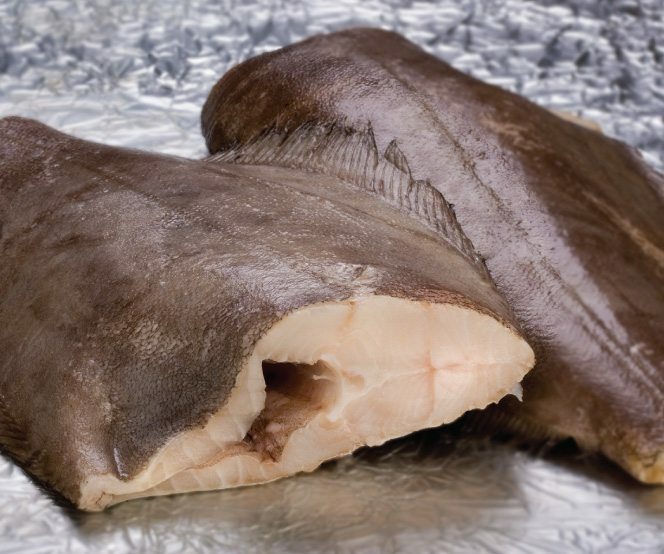 Our HOG and HGT Turbot is caught in the icy depths of Canada’s North Atlantic/Artic waters. Our Northern hook and line fleet supplies day boat fresh turbot for our fillet production. 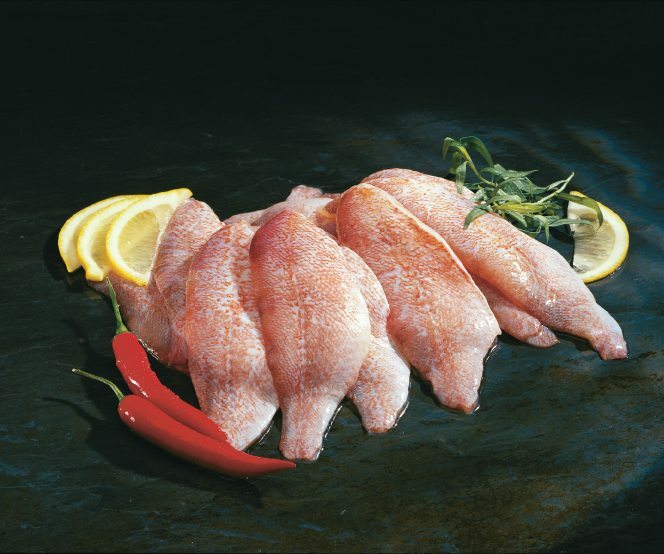 Our turbot fillets are hand carved, individually graded and quick frozen in a variety of convenient packs. Fisher King’s H&G or Filleted Turbot are the finest anywhere. Fisher King Ocean Perch is harvested in the four main Atlantic Canadian fisheries. Our consistency in supply is unsurpassed. Ideal for programs and quality conscious customers. “FKS” brand Perch comes in shatter-pack, IQF and cello formats to fit all needs. 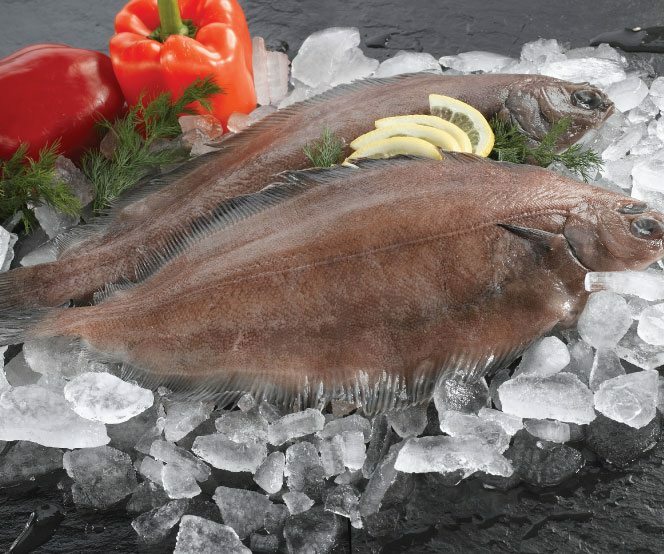 Prized by our Asian-North American customers for its snow white meat, this day boat and frozen-at-sea product is the world’s premiere flat fish. Our Canadian seasonal production supplements our Icelandic harvest to ensure continued program supply. Packed in IQF and Block formats, we supply the flexibility your customers require.